2015 Ford Mustang: This is it! 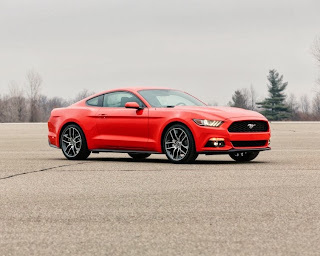 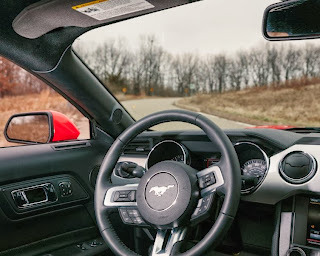 Ford made us wait too much for the 2015 Mustang but the wait is finally over as the first official pictures have finally showed up. Details about the pricing and the engine offerings will be specified once the car is fully revealed which shouldn't take too much time. 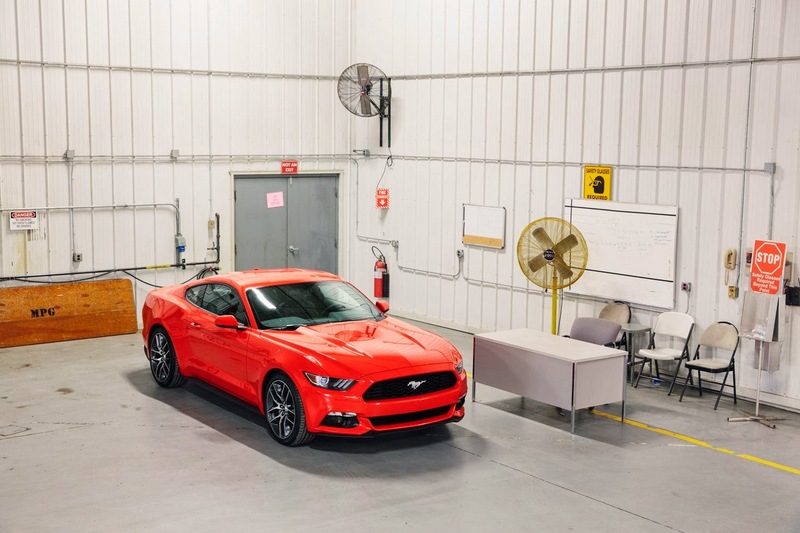 The car will make its worldwide debut in a few hours and you will be able to contemplate the new pony car from every angle.